(Reuters) – A relieved Dallas got the U.S. government’s all-clear on Friday from Ebola, and former President George W. Bush marked the event by visiting the hospital that was at the center of fighting the virus and the origin of an American scare over the disease. “It’s official,” the Texas Department of State Health Services said in a tweet announcing the final monitoring check Friday evening of the last of the 177 people who had been considered at risk of catching the virus. “No symptoms. We are happy to close this Ebola chapter with Dallas tonight,” the department said. The announcement came four hours after the U.S. Centers for Disease Control and Prevention said that, as of Friday, 176 of the 177 people in Texas it had been checking for possible Ebola exposure had been cleared. They had been monitored for symptoms of Ebola for 21 days, the disease’s maximum incubation period. 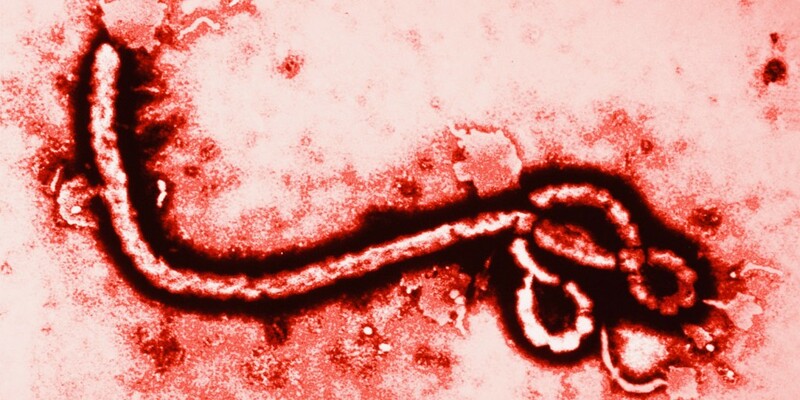 Ebola causes fever, vomiting, diarrhea and bleeding. The Texas city’s Ebola worries began on Sept. 30 when a visiting Liberian man, Thomas Eric Duncan, was taken by ambulance to Texas Health Presbyterian Hospital, where he was diagnosed with the disease. The first case on U.S. soil of the virus, in the middle of an Ebola epidemic that has killed more than 4,950 people in three poor West African countries, prompted questions about whether the U.S. government was doing enough to prevent the disease from entering the country. “The last five weeks have been a trying time for the city and residents of Dallas and especially the people of Texas Health Presbyterian Hospital Dallas,” Bush told hospital staff. The former president, who lives a few miles from the hospital, hugged now-Ebola-free nurse Amber Vinson, who contracted the virus after treating Duncan. He also posed for “selfies” with staff at the medical facility where he himself has underwent care. No one else in Texas has contracted Ebola since nurses Nina Pham and Vinson became infected while caring for Duncan, who became ill while visiting relatives in Dallas. He died on Oct. 8. Both nurses eventually made a full recovery. Clay Jenkins, the top political official in Dallas County who was at the forefront of the region’s public health response, said the end of Ebola was like Thanksgiving coming early. President Barack Obama called state and local officials, including Jenkins, on Friday to express his gratitude. Obama also extended his appreciation “to the people of Dallas, whose strength and resilience helped reassure the nation,” the White House said. The U.S. Ebola response became a hot-button issue in the midterm elections that ended Tuesday, even though it killed only Duncan, one of just four infected nationwide. Ebola, which has ravaged Liberia, Sierra Leone and Guinea, can only be caught via bodily fluids from an infected person. It is not airborne.